Port Philip EcoCentre is playing host to Backyard Garden Artsplay: Sealife - Panorama. This family friendly, outdoor art project uses recycled materials to make a hanging sea creatures and their imaginary habitat. 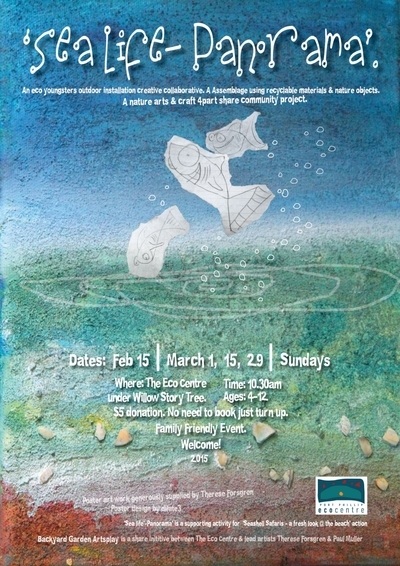 Eco-minded kids aged 4 to 12, will share a glimpse of the underwater world of Port Philip Bay. Do you use your local toy library?